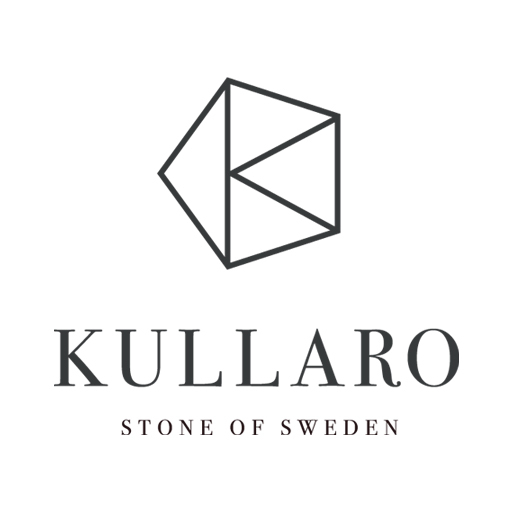 Kullaro is a family-run company based in Lönsboda in the north-eastern part of the province of Skåne in southern Sweden, where unique deposits of diabase have reached the light of day. 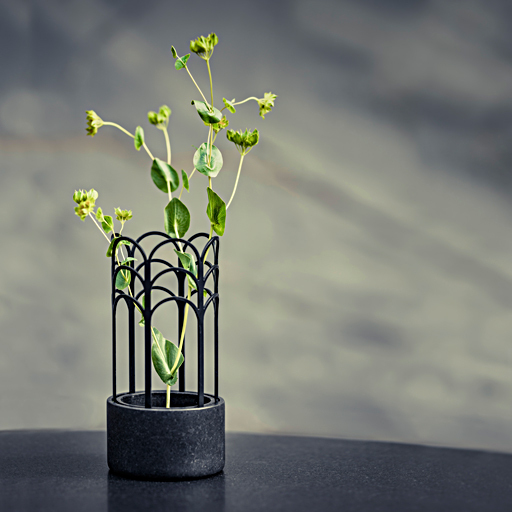 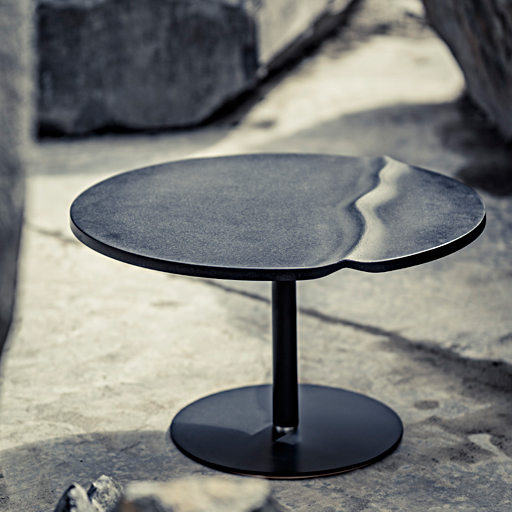 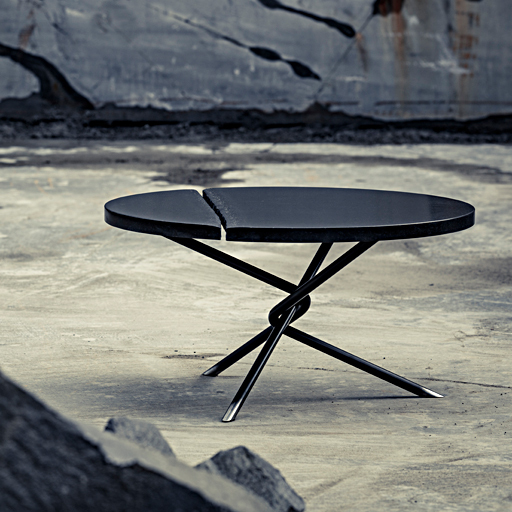 With diabase as its hallmark, Kullaro uses this unique Swedish black gold to design and make jewellery, interior design products, furniture and art. 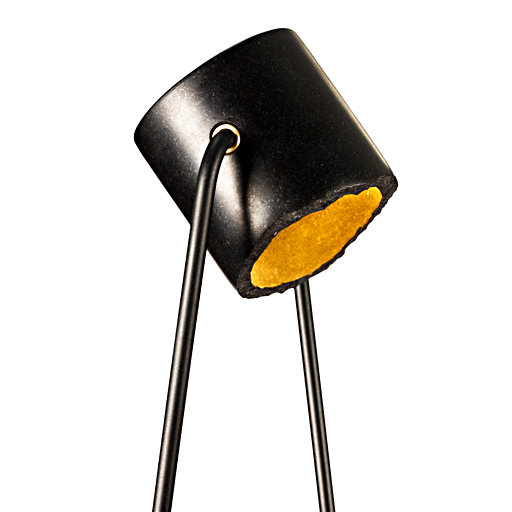 BLACK DIABASE MEETS THE LIGHT! 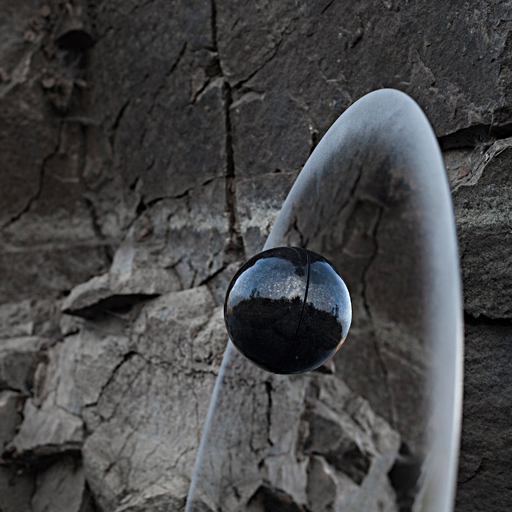 From the dark and surreal diabase quarry in Lönsboda, Sweden comes the mirror “Eclipse” designed by Stoft studio and produced by Kullaro.